Clue: It’s a ~special~ kind of exhibit. Anne Curtis has lived half of her life being under the spotlight and yet she still manages to keep everyone excited. It comes as no surprise why. The lady definitely has everything covered! She is the most followed local celebrity on Instagram, the perfect fitness and relationship goals, a fashion icon, and one of the most relatable celebs out there with her general random quirkiness (and love for K-Dramas!). But Anne being Anne, she has pulled up yet another trick up her sleeve. 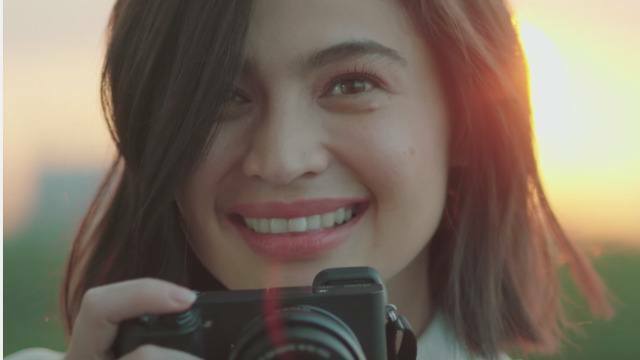 Her latest project with Listerine,“The Smilebrity” photo exhibit, puts her in the shoes of the photographer for the very first time. The project has a very important message: Sometimes, real people can have the most beautiful smiles. Her take on being behind the lens shows everyone the beauty and power of smiling. So for girls who have always been conscious of their smiles, know that even you can have star-status grins. Besides, you never know who might appreciate it—for all you know, it might be Anne Curtis. If you think you don't have the pearly whites to sport a confident smile, just get a little help from Listerine. It cleanses, whitens and strengthens teeth so any smile can be gallery-worthy. Get inspired to smile more by watching the video below. This article was created by Summit Storylabs in partnership with Listerine.